A status matches, a buy status offer and many bonuses round out Tuesday on Rewards Canada! As mentioned on the blog yesterday in the post detailing Canadian North's new Aurora Rewards we would bring you the details of the new bonus offers in the program and you'll find those listed below in the bonus offers section. Avianca LifeMiles will now sell you status in the program. For US$1,200 you can buy Silver status while Gold runs US$2,200. Both statuses will run for 12 months from the date of purchase and hold the equivalent status in the Star Alliance (ie LifeMiles Silver = Star Alliance Silver). For more details or to buy status see here. To see what benefits each status level provides click here. 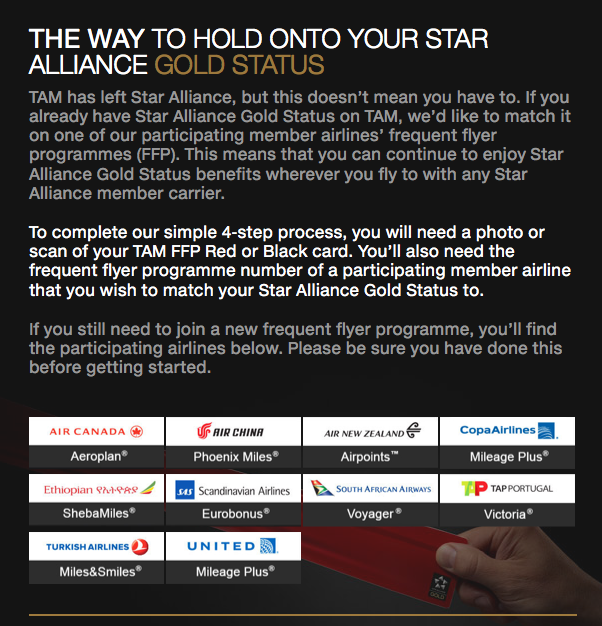 Do you hold status with the TAM Airlines Fidelidade program? If so you may be granted a status match with a Star Alliance partner since the airline has left Star to join oneworld and of course Star Alliance would prefer to have you flying with their carriers! Find all the details here. Apr 15 Update: All bonuses - 25 of them today!